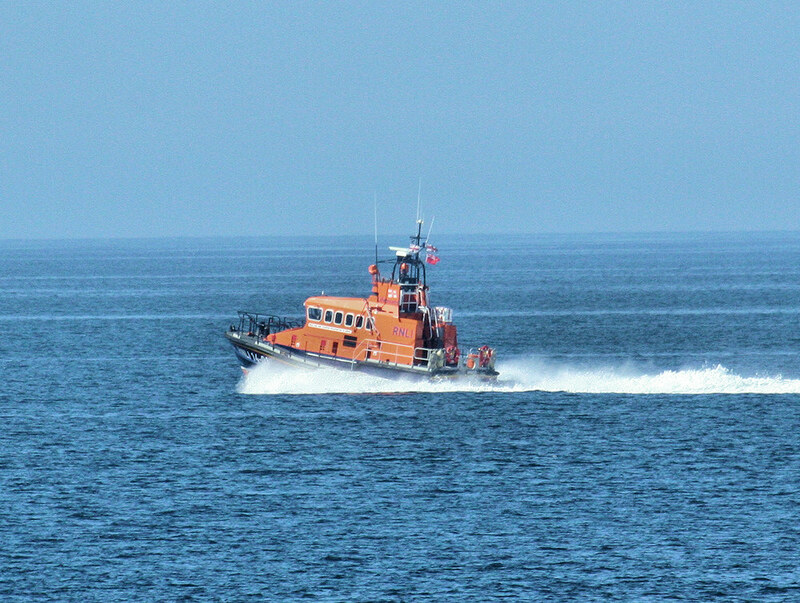 A Trent class RNLI lifeboat cruising in the Sound of Jura spotted from the Islay ferry by my sister Imke. This is the Earl and Countess Mountbatten of Burma, as of writing this a relief boat. This entry was posted in Guest Picture, Repost, Sunny Weather and tagged ferry, Islay, lifeboat by Armin Grewe. Bookmark the permalink.